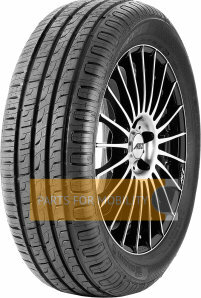 Off-Road/4x4 SUV tyres are specially designed for SUVs and Jeeps. 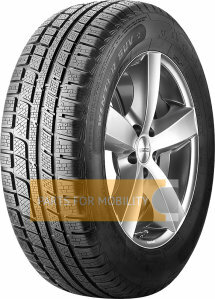 Whether they are summer, winter or off-road tyres, this range of products offers the optimal comfort for safe driving. Off-road driving involves challenging grounds. That makes tyres a crucial piece of equipment. Off-road tyres feature aggressive tread designs, which is crucial for generating off-road traction on challenging terrain. 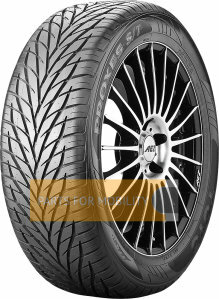 The main purpose of tyres is to provide first-rate traction and to enhance your vehicle’s performance. 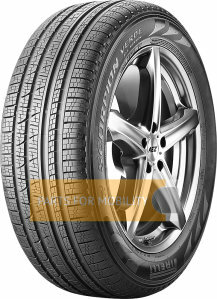 Off-Road/4x4 SUV tyres are recommended for high speeds. A great advantage of Off-Road/4x4 SUV tyres is the offered stability during cornering, which makes them ideal for sports competitions. The compounds used in the manufacturing of high-quality off-road tyres aim at increasing chip resistance. 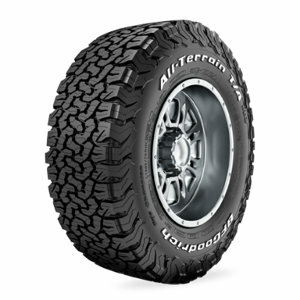 Also, an aggressive tread pattern is exactly what you need if you’re looking for a full-time mud tyre. It all depends on your driving habits and the vehicle you own. 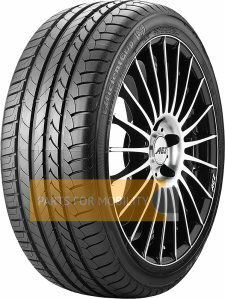 Puncture protection is another feature that characterises a high-quality product. 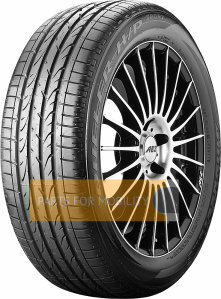 The size of the wheel is an indicator that should be considered as you browse for tyres. Always look for this kind of information in your car’s manual. 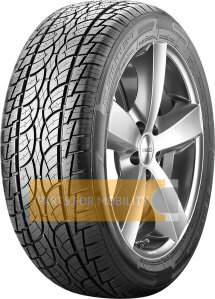 The Off-Road/4x4 SUV tyres combine several characteristics. First of all, they must be flexible and comfortable on the street and, at the same time, they must be robust and reliable. What was not possible before becomes reality now because of the innovative technology and the modern techniques. In order to ensure a greater shock resistance, there are two or three coatings that offer a better protection against scratches. The strengthened blades and optimised profile design ensure an optimal ride on wet roads and reduce the rolling noise on dry roads. This is why the Off-Road/ 4x4 SUV tyres provide such a high comfort while driving. 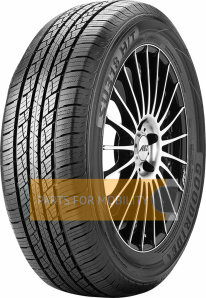 If you wish to enjoy these features on the road, browse for tyres on 123spareparts.co.uk – the place where variety meets high-quality.